A search was under way after a Hellenic Air Force fighter jet crashed into the sea off the coast of Skyros. 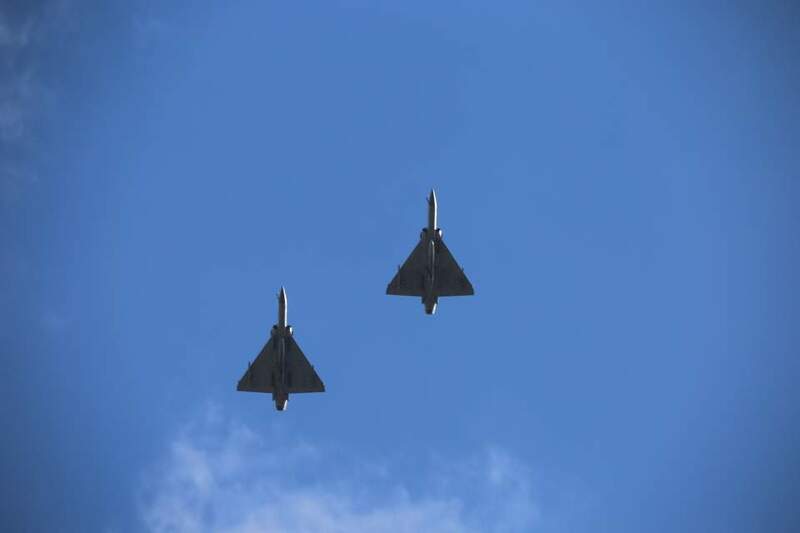 The Mirage 2000-5 jet fell some nine miles northeast of the island which is part of the Sporades group near the central Aegean, according to a statement issued by the Hellenic Air Force. The same sources said they did not believe any hostile activity was involved. The Hellenic Air Force said the authorities lost contact with the jet some 9 miles northeast of Skyros at 12.15 p.m.
Navy vessels were dispatched to search the area while the fate of jet's pilot remained unknown.